Crooked River 5k Run/Walk - 18 & under "Special Youth Pricing"
Register for the Crooked River 5K Run/Walk today! Timed 5K run/walk on a USATF Certified Course - IL18013NM. 5K starts at 8:00 a.m. $25 pre-registered. Family Friendly Race! Youth 0-17 half-price - $12.50. Awards to 0-8, 9-10, 11-12, 13-14, as well as 15-19, etc. to 80 and above. 5K awards to top male and female Overall, Masters, Grand Masters, and Senior Grand Masters finishers, and top 3 in age groups. Race open to all ages. Water station and post-run refreshments. Tech shirts to first 300 pre-registered 5K participants. Door prizes drawn from pre-registered entrants. 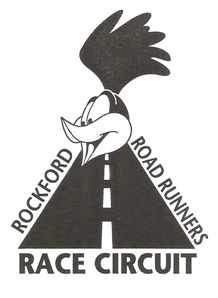 Discounts available to pre-registered Rockford Road Runners and Pec Run Club. Events begin and end at Pecatonica Library, 400 West 11th Street, Pecatonica, IL. Additional parking available at Pecatonica Middle School, 1200 Main Street. Proceeds benefit Friends of the Pecatonica Public Library. NOTE: Please park in desingated areas. No Parking in Topway Foods parking lot. Thank you! 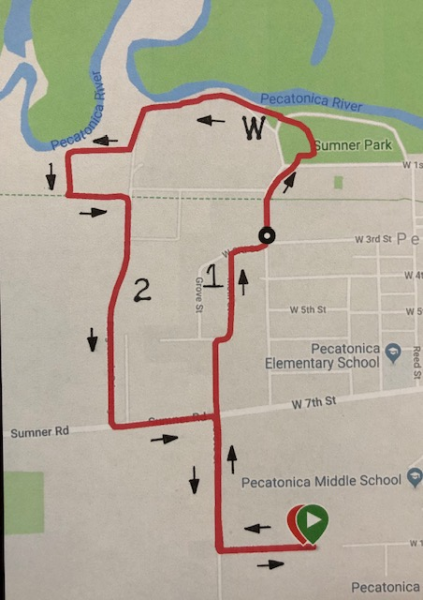 The Crooked River 5K is a Rockford Road Runners 2019 Circuit Race. 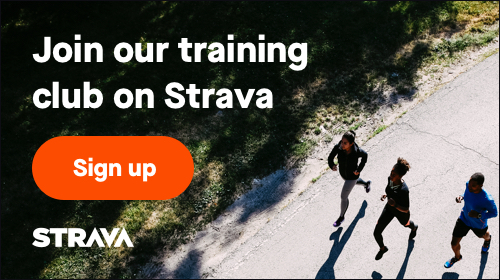 Please consider signing up online at runsignup.com. There is no convenience fee so you will save money and time. If you need to sign up by paper form, you can download the attached paper form.